How is your office contributing to your company’s overall productivity? If you aren’t sure, it’s time to take a closer look at the design of your workspace. CBS News reports that over 50 percent of employees would be willing to stay at the office for an extra hour every day if they were happier with the space they were given to work. Not only can a redesigned office make your employees eager to work longer, it can also make them more productive and stay working at your company for many years to come. 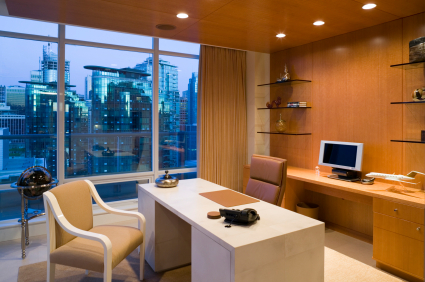 Here are a few renovation ideas you can make to increase your office’s efficiency. This entry was posted in Office Renovations on November 13, 2013 by editor. With any large project, planning is the key to being successful. But a plan is only as good as the questions answered by it. Here is a guide put together by the knowledge staff at Premiere Works that covers the major sections of an office renovation plan that will help you save time and money. This entry was posted in Office Renovations on October 23, 2013 by editor.